The long awaited return of the ArcheAge closed beta is approaching as today Trion Worlds announced the next exciting opportunity for players to test one of the most anticipated titles of the year. Over 1 million players have registered for their chance to explore the free-to-play MMORPG, making it one of the most sought after closed beta events this side of 2015. The next chance for players to sample ArcheAge begins next Wednesday July 30th, and runs through until Monday, August 4th. 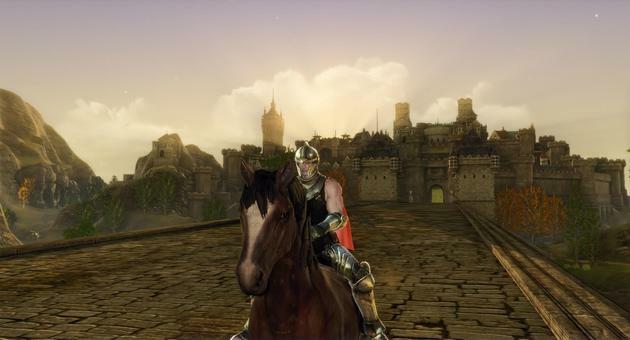 Trion Worlds also revealed that the first closed beta event saw the servers filled to capacity within 18 minutes. One of the biggest complaints throughout the closed beta event has been the presence of bots and spammers, already attempting to sell players in-game currency and virtual items. The team have announced that this next event will see the anti-spam and anti-bot software deployed in real-time, including the monitoring of in-game mail.